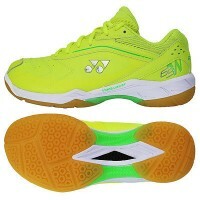 Upper: P.U. 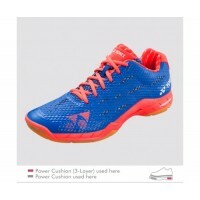 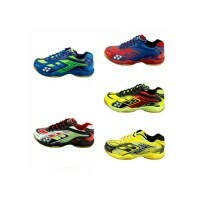 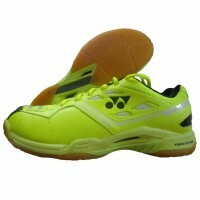 leather, double russel mesh, Midsole: Hyper ms lite, power cushion, solid E.V.A, 3D powe.. 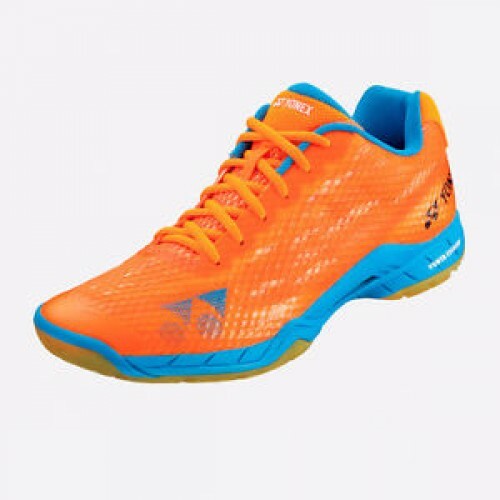 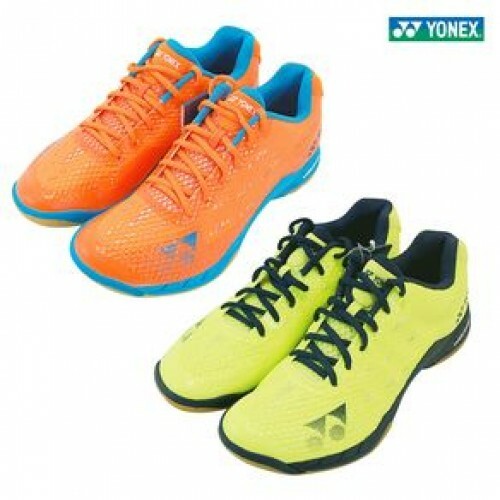 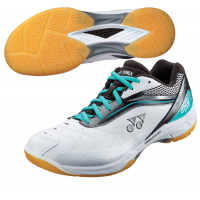 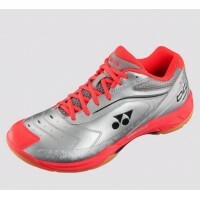 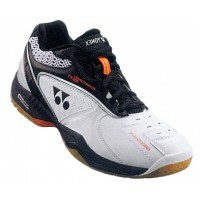 The Yonex SHB-65 badminton shoe are one of the standard models made by Yonex. 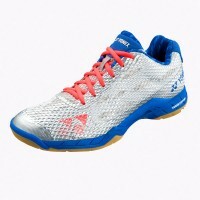 It would improved fitt..